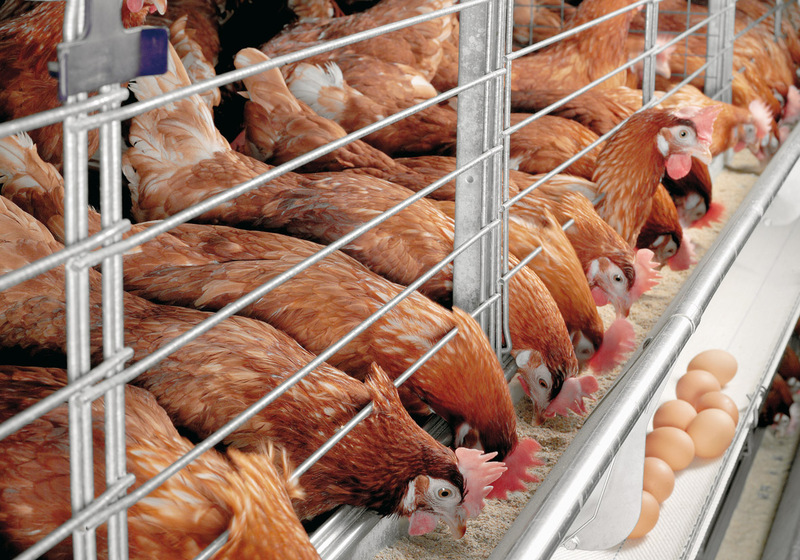 Layers vs Broilers: Should you invest in Layers or Broilers? In the chicken industry in Kenya, there are three main sectors: Layers, which are the chicken bred and raised to produce eggs, or broilers, chicken raised and bred to be slaughtered meat and the indigenous breeds. Whatever sector you choose, you have to make the right decisions to make your chicken business a profitable one. I have come across the question of which is the best enterprise between broilers and layers on several different occasions. I will not give a direct answer. However, here is a simple calculation to help you make a right decision. The calculation below is based on feeds only since it contributes to up to 80% of cost of production and does not cover costs of drugs, or building or labor and other overheads. It is based on current market price which changes from time to time and should be used as a guide. Broiler finisher costs Ksh 45 per kg fed for the remaining next 4 weeks. Maximum amount of broiler finisher feed fed to mature birds per day = 180g. Gross Margin = Ksh 34, 100. 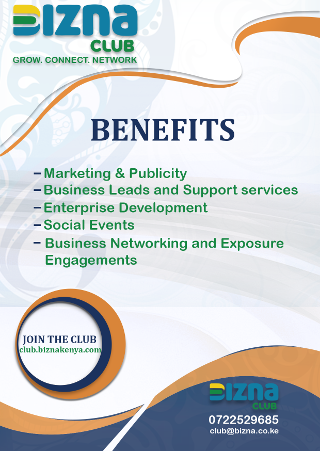 Profit per month = Ksh 17,050. One tray of egg sold for Ksh 320. Revenue from sale of eggs. Therefore rearing layers is profitable in the long run, i.e in the two years. You need to plan before investing in layers as your hens will stay for up to 18 weeks before starting laying meaning no revenue. Broilers reach market weight after 2 months. pls i advice that the person doing the maths to please go to class and learn. all the calculations are wrong . how does a day old chick feed equal qmounts to a two months or a 21 day old incase of broilers. broiler….1kg starter for 21 days and 3kg finishe for the reining time. Am into turkey farming and its quite promising. Have also kuroiler chicken breeds. I havent seen the cost of buying day old chicks…..would that mean you run into negative profit/losses?